Our SPST swimmers have been invited to participate in a pre-season swim meet! 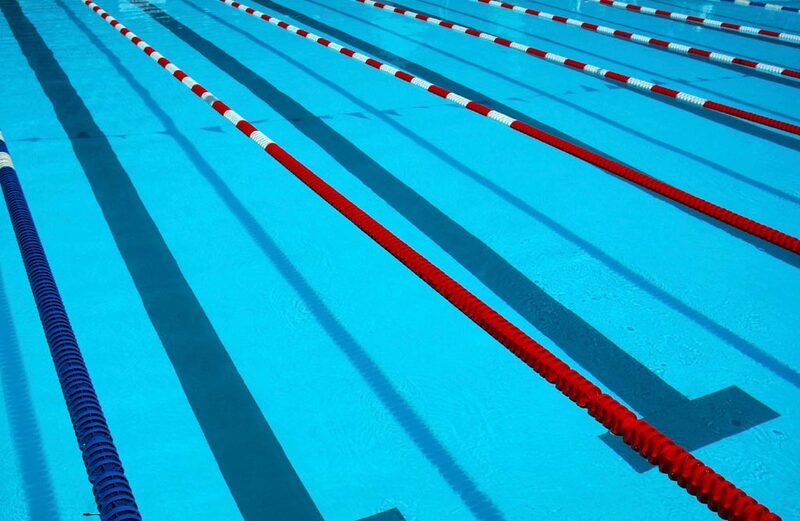 Occoquan Swimming and Occoquan Swim Academy are hosting the 2019 Spring Into Summer meet on Saturday, May 11, at Central Park Aquatic Center. This is a free meet, so there is no cost to you. This is a rare opportunity for our kids to compete with swimmers from all over the league during one joint event. The event is open to swimmers up to age 12, as of June 1, 2019, not including our Lil’ Firecrackers. Swimmers must be registered for Spring Stroke and Turn and/or Summer 2019. Session 1: 9-12 year olds: Warm-up: 10 am. Events begin at 10:30 am. Session 2: 8 & unders: Warm-up: Noon. Events begin at 12:30pm. Our kids have been working hard with their coaches for the past few months developing skills to prepare them for the upcoming summer season. This meet opportunity will put their skills to the test in a laidback, fun and rewarding atmosphere before the start of summer swim. We will be with other teams who we usually don’t compete against, so this meet will be exciting to watch and to participate in. I hope many of you sign up for this fun event to show our SPST pride and team spirit – and to recognize our swimmers’ amazing work! Click here to register for the meet by 7 pm April 26. Click here to see the Meet Announcement. If you have any questions, please contact me or any of your SPST Board Members. Our email is spstboard@gmail.com.